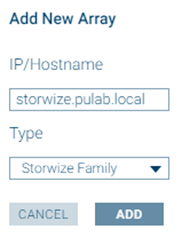 The task of the Google search engine questions as in the post title (or its variations) does not return us satisfactory results. It is very difficult to find something in this matter, which step by step will lead us to our goal, which is to configure the IBM Storage Provider for VMware VASA (VMware API’s for Storage Awerness). When a person gets used to the storage profiles (like me) a lack of access to VASA is a discomfort. 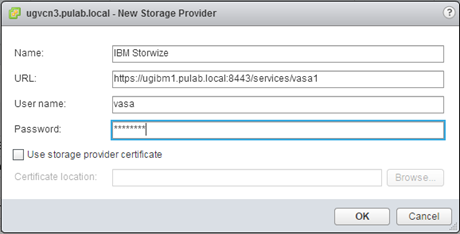 In the case of IBM Storwize, DS and XIV (updated to the latest firmware) we can use the new software, which is IBM Spectrum Control (Post applies to Base version 2.1.1 for Storwize). 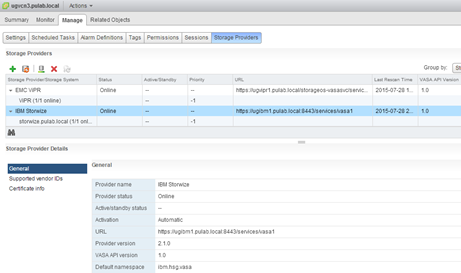 This software provides full integration of the IBM arrays with VMware vSphere (5.0 to 6.0), including a plugin for the vSphere Web Client. The whole is fairly simple to set up and run the VMware VASA takes a moment. At this point, you can log in to the Spectrum Control at https://IP-FQDN: 8443. Startup user is admin with the password admin1! 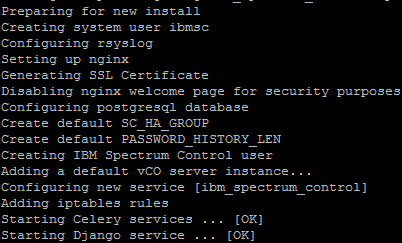 (if you get the message “Server Error!”, disable SELinux in your RedHat). 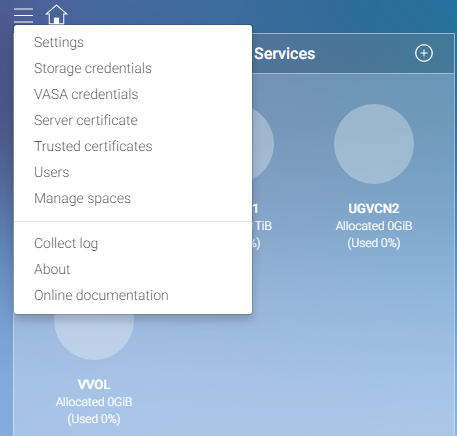 If we are only interested VASA we need to do three things, one after another from the menu choose “Storage Credentials” and “VASA credentials”. 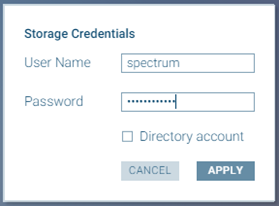 Storage credentials is a user (with administrative privileges) and password which IBM Spectrum Control will be authorized in all connected IBM arrays. 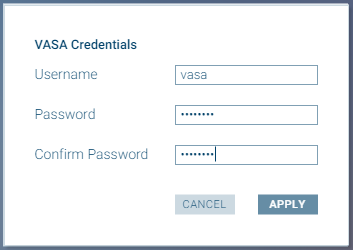 Exactly, for each array must be the same user with the same password. VASA credentials is a user and password which all connected VMware vCenter will authorize in IBM Spectrum Control. 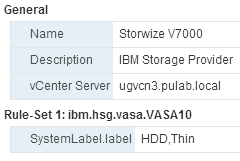 At this point, the configuration of VMware VASA have finite. Of course this is not the end of possibilities that gives us the IBM Spectrum Control. 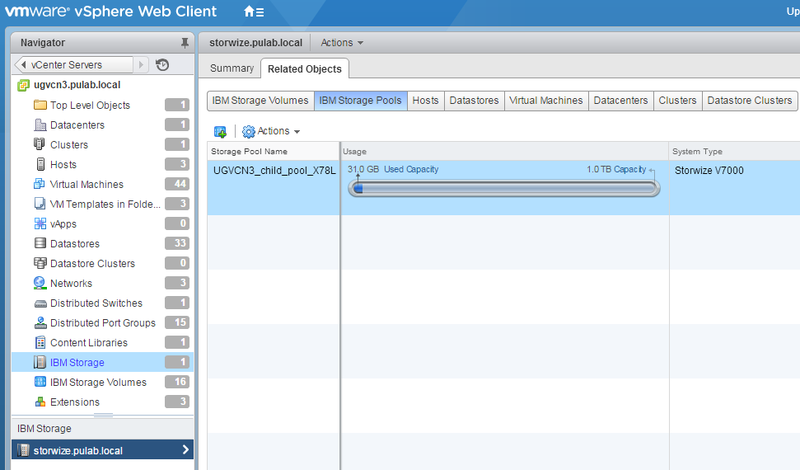 First of all, by connecting the VMware vCenter (single or multiple) you can install a plugin to vSphere Web Client gives the ability to create and manage volumes on the storage (the pools are created with the level of Spectrum Control). 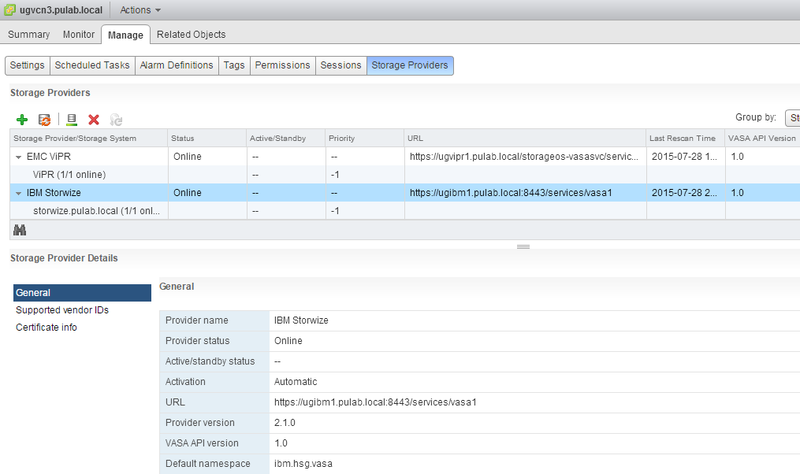 We can also connect IBM Spectrum Control to the VMware Orchestrator (comes for him with a plugin), you can also connect Spectrum Control with VMware Operations Manager (supplied pak) and from its level monitor IBM XIV (Storwize is not currently supported).